As an individual Y Member, you’ll enjoy the support and programs you need to strive for total health – striking a balance of healthy spirit, mind, and body. Whether your goals are to improve your fitness, reduce stress, gain strength, or to find a welcoming and supportive community, we’re here to help. As a Y family, you’ll find a spectrum of care and programs to make every member of your family happier and healthier. Family time at the Y is about giving families as a unit, and as individuals, the opportunities to deepen relationships, develop new skills and interests, improve their health and well-being, and connect to the community. New! 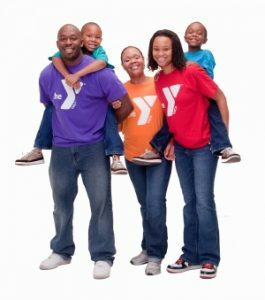 Family Plus: If you have more than two adults living at home, the Attleboro Y now offers Family Plus! Whether you have an adult child living at home, a parent living with you, a nanny, or any other adult residing in the household, you can now add a an additional adult to your Family, Couple, or Senior Couple Membership for only $15 a month! To add another adult to your membership,m please stop by the Welcome Center on your next visit. 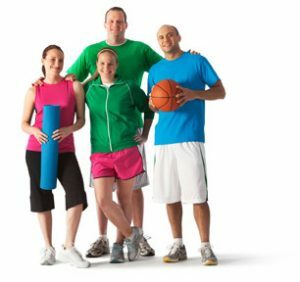 Get the most out of your Attleboro Y membership with our Get Started program—included with every membership. Recognizing that each person is unique, this program pairs you with a Wellness Specialist for three complimentary sessions to identify your goals and develop an achievable plan for success. Open to both new and existing members. Stop by the Welcome Center to schedule your first session!